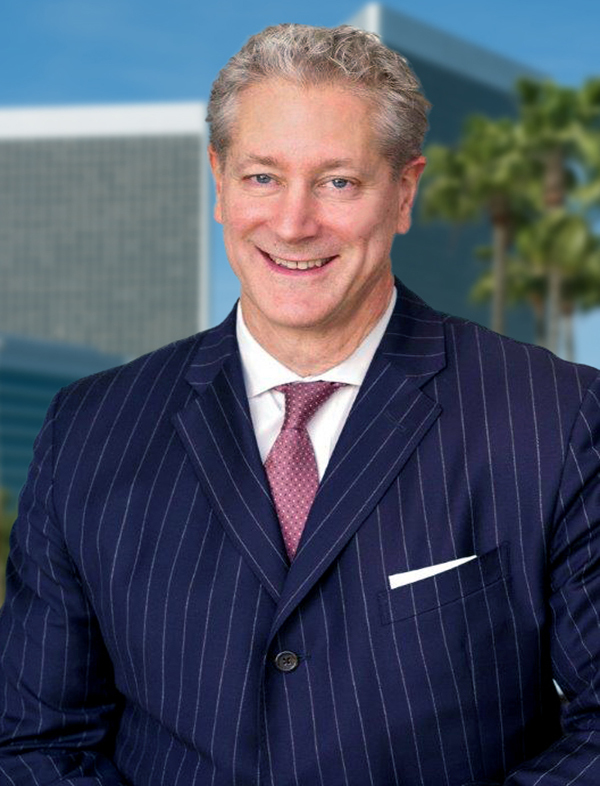 Peter W. Ross has expertise in federal and state law involving copyright, trademark, competitive business practices, and real estate. He has lectured and written about these and other subjects, and tried in excess of 60 business cases, winning over 90% of them. In addition to obtaining a number of significant defense verdicts, he has won hundreds of millions of dollars for his clients on their affirmative claims.